Tea polyphenols (TP) are chemical compounds, being regarded as the most important elements in tea, found naturally in tea leaves. The distribution of polyphenols in tea can vary, caused by the ways how tea is harvested, handled, processed, and brewed. Albeit we can hardly see them with our naked eyes, we can taste them and describe them, that is to say, our tongues are familiar with them. That is way we say this tea taste more bitter/mellower than that one. health benefits and profound tea culture. 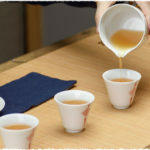 Teas and its long history still have immortal universal appeal. What makes it so popular? This question is a midway between sensitive cognizance and sensible knowledge in my opinion. Views on tea drinking are sensitively and inevitably affected by personal and psychological conditions. Scientific investigation reveals that there are some “chemical substances” which they think are beneficial to our body. One of these chemical substances is Tea polyphenols. The polyphenols account up to 18% – 38% in dry weight. In other words, you can find 100g~200g of these things in 1,000g dry tea leaves. More importantly tea polyphenols are water-soluble, so it can be dissolved in hot water quickly and absorbed easily by us. In fact, these chemical compounds are the basis of many claims made about the health benefits of tea. As we mentioned above, tea polyphenols is a generic term of many compounds which can be further divided into four main sub-types. It includes catechins, flavonoids, phenolic acids and anthocyans. Among them, the most and the majority (amounts to 70%l) are catechins, which have long been regarded as the major role of tea health value. 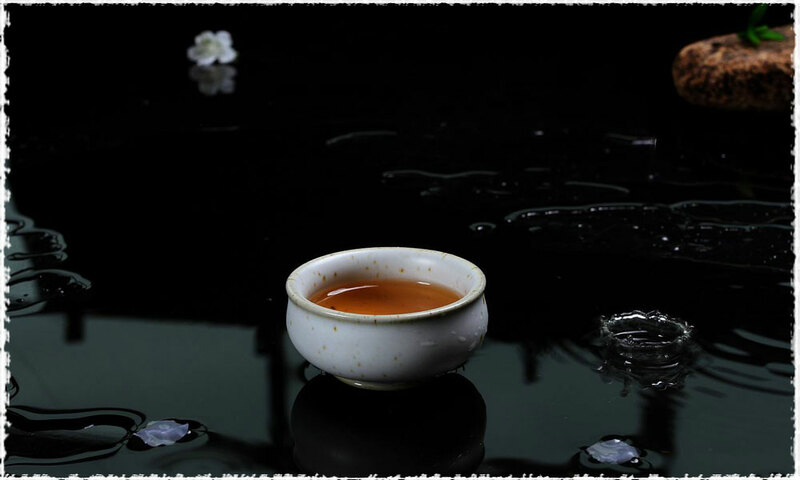 There are six common teas in the world (white tea, green tea, yellow tea, oolong tea, and black tea, dark tea). They are all characterized by their own flavors and tastes even colors, some taste bitter and some look darker, partly because of their different processing methods. 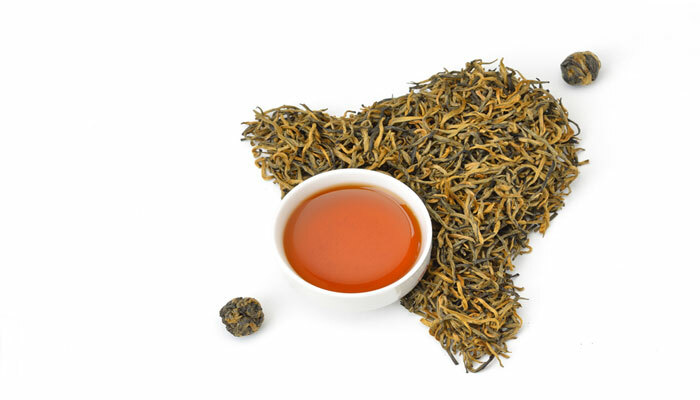 In the final analysis, it is one of the obvious manifestations triggered by different amounts of polyphenols in teas. Let’s suppose that we have set amount of freshly picked tea leaves. Next step, they are going to be divided into six parts equally and be further processed into six basic teas with the different processing methods. Simply sorted by levels of polyphenols they contain, from high to low, they are: green tea > white tea & yellow tea > oolong tea > black tea & pu-erh. 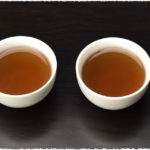 Scientific statistic also shows that in heavily fermented teas, higher amount of tea polyphenols will be oxidized and the tea often have smoother flavor. 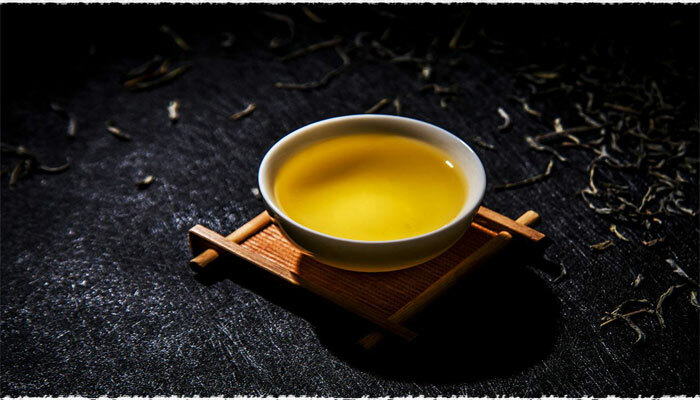 Tea fermentation is a process of transformation from tea polyphenol to other things such as theaflavin (TF, luminous yellow) Thearubigins (TR, dark red) and Theabrownin (TB, dull red). These three substances do not only taste different, but also make tea brew look different in color. Polyphenols are antioxidant, which means that they can reduce the risk of coronary artery disease and a number of other health issues. 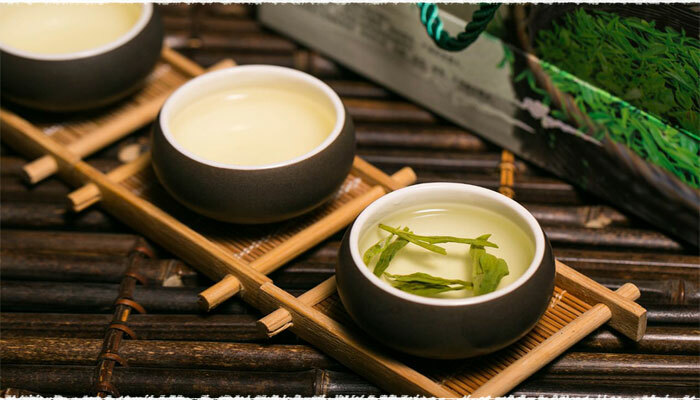 The compounds found in tea have also been linked with cancer reduction, as they appear to block the action of some enzymes which is related with this condition. 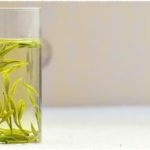 Because cancer is so complex and it can be influenced by many environmental and genetic factors, scientists are reluctant to say that tea polyphenols will categorically prevent cancer, although rates do seem to be lower in tea drinkers after controls for other obvious factors like diet are used to evaluate the data.